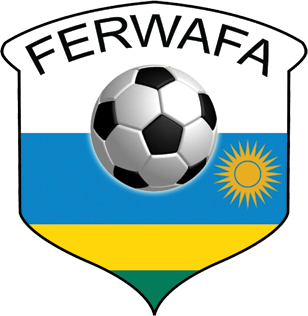 1.To develop and improve the football game throughout the Rwanda territory and improve the country FIFA/CAF ranking. 2.To contribute to physical and moral self-fulfillment of the population in general and the Youth in particular through football games. 3.To organize friendly games and competitions through football associations for all age categories including for the women, veterans, students down to sector level. 4.To enforce FIFA refereeing rules and practices to keeping the integrity of football tournament. 5.To approve and foster the competitions between the affiliated leagues and or clubs’ members. 7.To organize and take part in training courses and seminars in various fields likely to promote the Rwandan football including its administration, the refereeing, coaching, sports medicine etc. 8.To promote and organize the national football teams for all ages and gender categories. 9.To carry out commercial activities likely to generate income that supports its vision and mission.